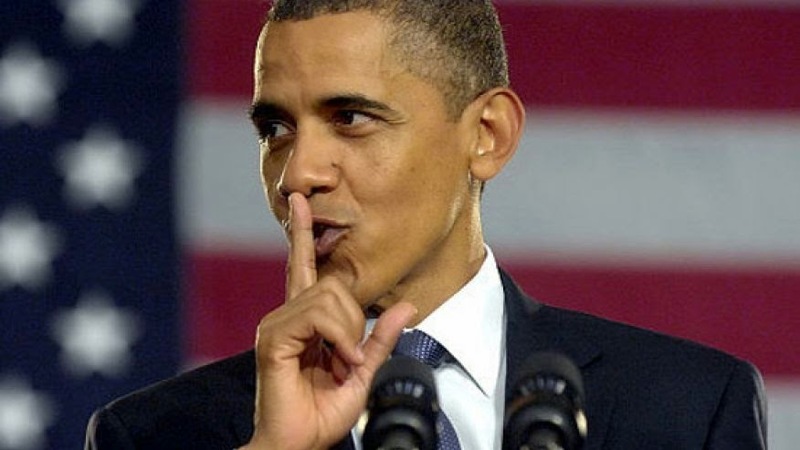 An analysis by the Associated Press reveals that when it comes to especially newsworthy information, the Obama administration denies more Freedom of Information Act (FOIA) requests than it grants and often takes longer to answer record requests, whatever the final determination. Government files were censored, or completely withheld “more than ever,” according to the AP. That counts as another Obama promise broken given previous statements from the White House. On a number of counts, the administration’s transparency were the worst last year since Obama first took office. The AP also reports that so-called citizen journalists helped to contribute to a high number of records requests, requests which the Obama administration seems especially prone to drag out, stonewall, or outright deny more than ever.